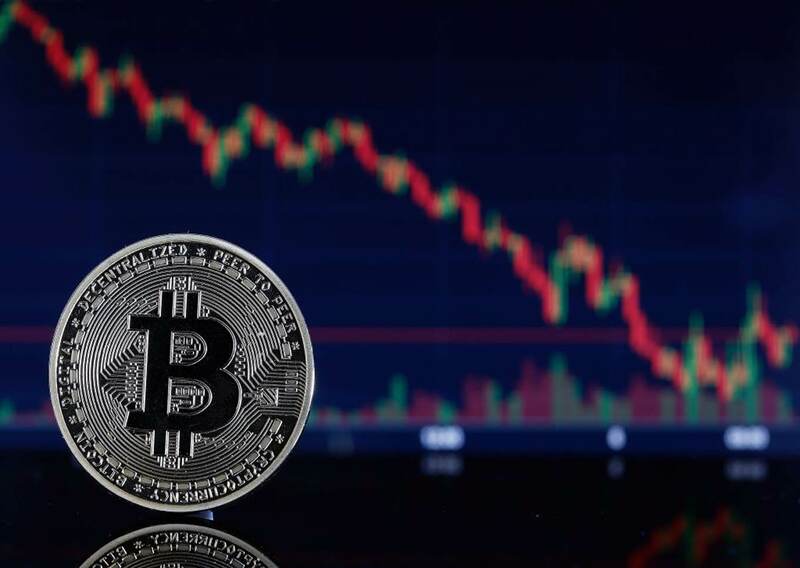 In the last 24 hours, the digital asset market witnessed a marginal fall in its worth from $224 billion to $219 billion since the Bitcoin price decreased to $3,500. Earlier the traders had stated that a dive below $3,500 would be testing times for Bitcoin at support levels in the low $3,000 area. The virtual asset market witnessed an unpredictable loss as the crypto assets namely Ethereum, Bitcoin Cash, EOS fell from their positions. If the Bitcoin price showcases a fall regularly to such disheartening levels of something below $3,000, the other key crypto assets could follow suit and show considerable downfall too. Ethereum which has fallen below the market value of Ripple, and has dropped to the third position by market cap globally, has fallen by more than 6 percent against the US dollar. A cryptocurrency technical investigator, Hasaka, stated that a 3 percent fall in the price of Bitcoin could eventually decrease its worth even more, but it is far-fetched that it could lead Bitcoin to test its one year low of $3,122. All through in the past few weeks, researchers such as Willy Woo have forecasted that a bearish trend is here to stay for the first two quarters of the current year. Researchers are of the opinion that the cryptocurrency market is on its way to a monotonous year in 2019 in relation to transactions undertaken as well as stability. The digital asset market has shown an increased level of volatility in the first month, however, most crypto assets including Bitcoin have hovered within marginal parameters and are finding it difficult to break the key resistant levels or even fall below the support levels.